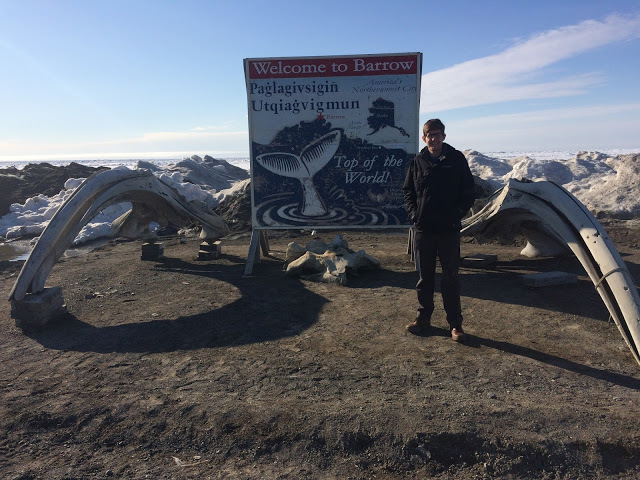 The Pratt Lab studies the chemical interactions between atmospheric trace gases, particles (aerosols), clouds, and snow, primarily in the Arctic and wintertime environments, to improve understanding and prediction of air quality and climate. 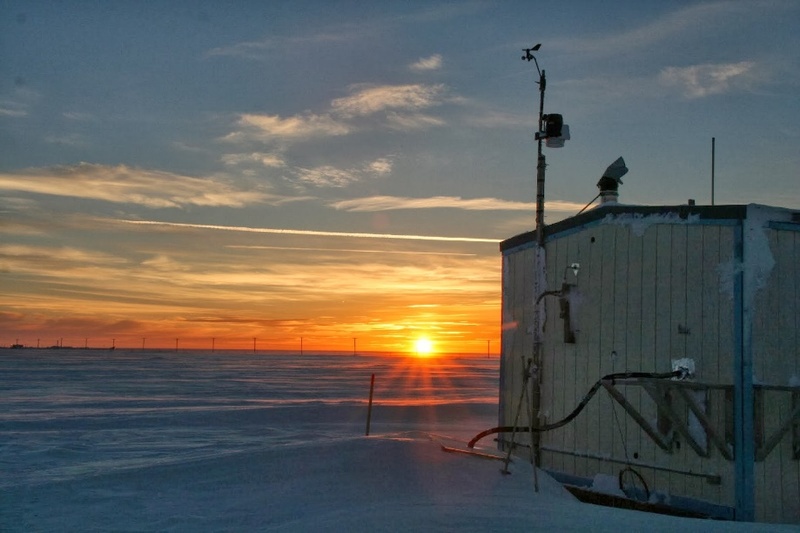 Atmospheric aerosols, which interact with solar radiation, form clouds, modify precipitation, and alter trace gas budgets, are the most uncertain aspect of our understanding of climate change. The World Health Organization identified aerosols as targets for mitigation due the ~7 million premature deaths globally per year from air pollution exposure. Yet, the measurement of atmospheric aerosols and their interactions with trace gases represents an analytical challenge, given that these particles are constantly evolving, complex chemical mixtures. 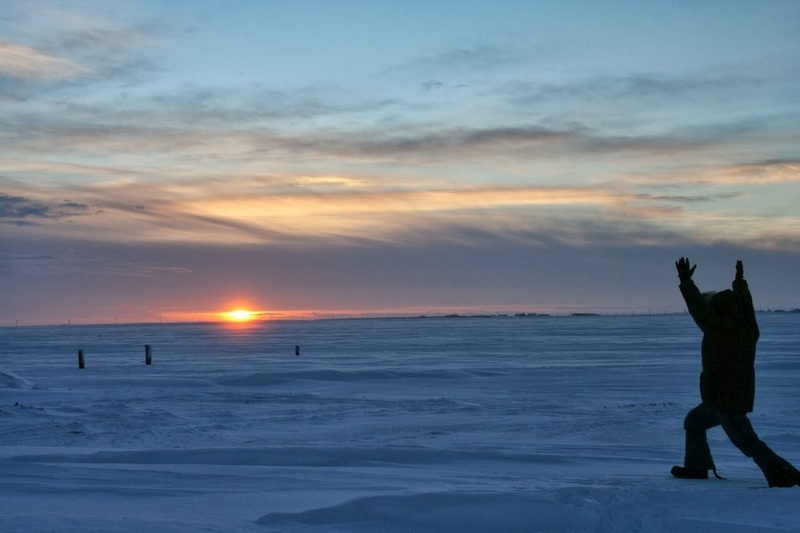 Due to logistical and analytical challenges, Arctic atmospheric composition data are scarce, hindering our ability to understand the region that is warming the fastest on Earth. In addition, most air pollution has been examined under warm conditions, leaving wintertime air quality a growing concern for which there is little knowledge of underlying chemical mechanisms. 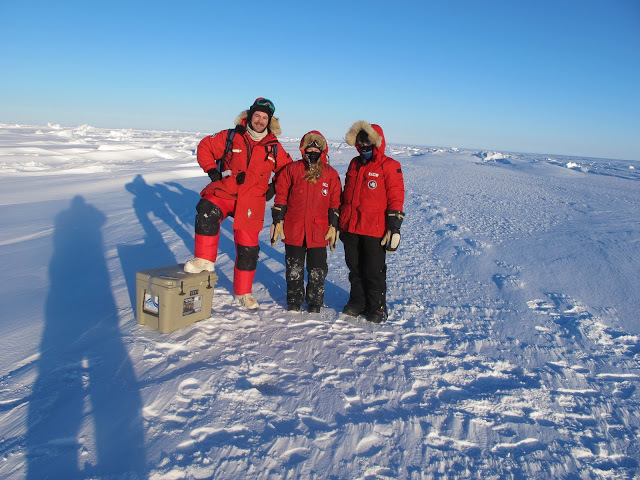 The Pratt Lab’s main efforts focus on studies of: (1) trace halogen gases in the Arctic and wintertime environments, and (2) changing aerosols with Arctic sea ice loss. The Pratt Lab has also pursued additional projects investigating: atmospheric aerosols in northern Michigan, lake spray aerosols produced from wave-breaking on the Great Lakes, and aqueous-phase reactions in cloud droplets. Through fieldwork, we deploy novel analytical techniques, including: aerosol time-of-flight mass spectrometry (ATOFMS; individual aerosol (0.07-1.6 µm) measurements in real-time), chemical ionization mass spectrometry (CIMS; trace gas measurements at sub-ppt levels), and ambient ion monitor-ion chromatography (AIM-IC; online trace gas and particle measurements). In addition to online techniques, we also use high resolution mass spectrometry to determine the molecular composition of cloud water and particles and collaborate with Prof. Andrew Ault's laboratory for the use of computer-controlled scanning electron microscopy with energy-dispersive X-ray spectroscopy (CCSEM-EDX) for offline characterization of atmospheric particles collected in the Arctic. 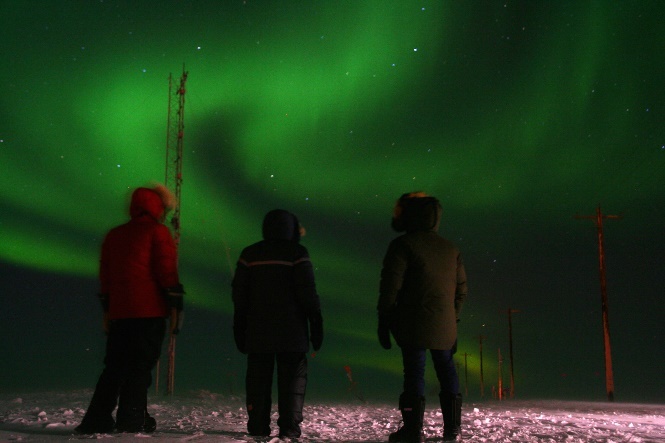 Overall, we strive to make noteworthy contributions to environmental chemistry questions that are enabled by advancements in analytical chemistry, allowing us to tackle critical scientific questions in the Arctic, in particular, where low analyte concentrations and logistically difficult conditions challenge traditional methods.